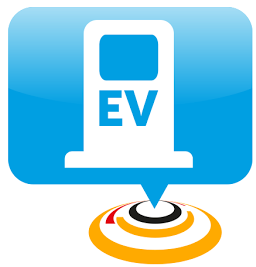 These applications help you find charging stations for any charging station network. While most automakers include charging station data in the embedded infotainment system, that may be stale or otherwise incomplete. Likewise the charging station networks only show information about their charging stations, but not those belonging to competing networks. While that&apos;s useful, we really want a complete list of all charging stations to give ourselves the broadest choice. The following app&apos;s do so. These app&apos;s are not affiliated with specific charging networks. 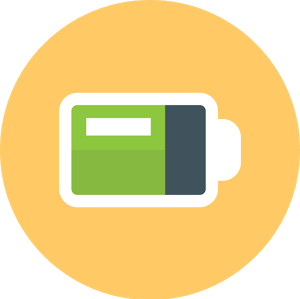 See our list of charging station networks for charging network smart phone app&apos;s.
How do you find the closest charging station of any type? Use one of these apps, because they&apos;re not limited to specific charging networks. 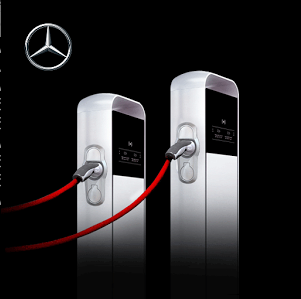 How do you find the best charging station for your need, such as the closest fast charging station? Some of these apps let you filter based on criteria like the fast charging protocol. How do you know if a charging station is available, or working, before driving to the station? This is a little tricky because the apps below often cannot access information about the current status. Instead, charging station status is often only visible through the charging network&apos;s smart phone app. However, some of these apps let users "check in" with status information like whether the station is working, which can alert others to broken stations. How do you find a charging station once you&apos;ve reached its vicinity? Some of these apps let users upload pictures or other information. If you&apos;re having trouble, look it up in the app to see if there&apos;s any advice. You can pay it forward by uploading your own hard-won advice. Offers a world-spanning map of charging station locations. However, going by the stations listed for my neighborhood their map is incomplete. Users can leave information about the charging stations, and upload pictures. Users can add information about charging stations. In collaboration with several charging network operators, MBZ offers this app to help find and access charging stations. Currently it only covers Germany, but should add coverage of Great Britain and other areas of Europe shortly. As implied by the name, this app lists charging stations in Norway. Electric cars are very popular there, thanks to great government incentives. Lists charging station locations in USA and Canada for the Tesla Model S and the J1772-plug cars. Users can "share" their home charging station. Users can chat with each other through the application. Users can send an "unplug request" to ask whether it&apos;s okay to do so. Users can make a list of favorite charging stations for easy access. This app has a world-wide database of charging station information, and going by the stations listed in my neighborhood it&apos;s sort of up-to-date. They&apos;re missing a few, but have more up-to-date data than some of the other apps. They do offer the option of individuals listing their home charging station on the map. Their app has the option of initiating and paying for the charging session directly from the app. However, that&apos;s only for network(s) where they&apos;ve worked out a deal. User can select charging stations by any type of charging port. Users can add new charging stations to the map. Users can take pictures of and leave comments about charging stations. The company sells charging stations, charging station network services, and offers an app that supposedly lists the stations in their network. However, the map doesn&apos;t show anything. Very curious. Not recommended at all. Charging station map for Europe. This is a global scale map of electric car charging stations. As of this writing they have info on 43152 charging stations across 28859 locations. However, looking at the information in my neighborhood they list one that is absolutely not there (the Coda of Silicon Valley dealership, that went out of business a couple years ago) and do not list a couple that are most definitely there (Stevens Creek Kia, that started selling EV&apos;s last fall). The OCM team develops the OCM software as an open source project and is seeking donations and other support. Users can add new charging stations through the application. Users can add comments or pictures through the application. This is the best charging station locator application available. They have collected the most complete tally of charging stations from all charging station networks, as well as individual PlugShare users. Their map coverage extends around the world. The "Pay with Plugshare" feature lets you pay usage fees for charging stations where you&apos;re not a member, and PlugShare has a business relationship. If you&apos;re having trouble with a specific charging station, maybe a fellow electric car owner has reported in PlugShare a recommended fix or has documented conversation with the charging station owner. Users can leave comments or photo&apos;s about charging stations. Users can add new charging station information. Users can list/share their home charging station. 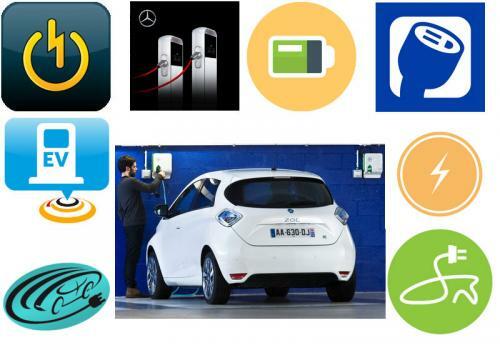 In collaboration with several charging network operators in Germany and other parts of Europe, they offer a comprehensive charging station map. At most stations you can pay for sessions through the app, but for a few you must get a PlugSurfing keyfob. It&apos;s not useful for people outside Europe. If you want to be properly jealous, take a look at the Netherlands.